Vapour deposition is a completely different process to all of the other liquid based application methods. It is a dry process compared to the standard “wet” liquid conformal coatings. The conformal coating is deposited onto the circuit board from a gas phase in a vacuum chamber. Parylene is a room temperature deposition process. Parylene is the trade name for a variety of chemical vapor deposited poly(p-xylylene) polymers which are deposited this way. How does Parylene vapour deposition coating work? Which conformal coatings can be used in Parylene vapour deposition coating? What equipment do you need for Parylene vapour deposition coating? Is Parylene vapour deposition coating a complex process? How cost effective is vapour deposition coating as a process? Is Parylene vapour deposition coating a low, medium or high volume technique? What variables control the quality of the Parylene vapour deposition coating finish? What are five advantages of the vapour deposition process? What are five disadvantages of the vapour deposition process? How does vapour deposition coating work? All components that must not be coated must be masked. The process is unselective. Find out more in Parylene section on processing. Which conformal coatings can be used in vapour deposition coating? 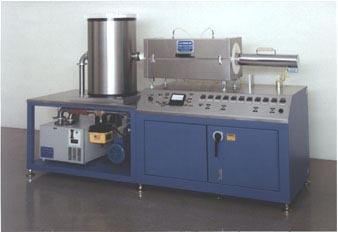 Materials are specifically designed for vapour deposition and can only be used in the process. Traditional conformal coatings cannot be applied in a Parylene system. There is a range of Parylene coating materials with different properties. Find out more from the materials section: Parylene. What equipment do you need for vapour deposition coating? For vapour deposition coating a specialist system designed for vacuum application of coatings is required. This is a not a low cost set up. It normally requires considerable capital investment. The set up is also a low to medium volume batch process. The actual application of the coating in the vacuum chamber can be very simple. The complex part is developing the process initially. The Parylene material may require surface preparation of the circuit or substrate to be coated. This can be very difficult to achieve and experience of processing Parylene is normally required. Also, the coating thickness can be a critical parameter. The control of the coating thickness is achieved by calculating the volume of material required to cover the substrates. However, the coating can only be applied once and cannot be stopped once started. So, the weight of material to be applied is critical. The vapour deposition coating process is one of the most costly processes. However, it also produces the best conformal coating finish. The properties of Parylene make it highly desirable as a material to be used and the cost of processing needs to be balanced against the coatings performance in the field. Is vapour deposition coating a low, medium or high volume technique? The Parylene process is generally a low volume batch process. It can be scaled for medium and high volume but there are no economies of scale to be made. 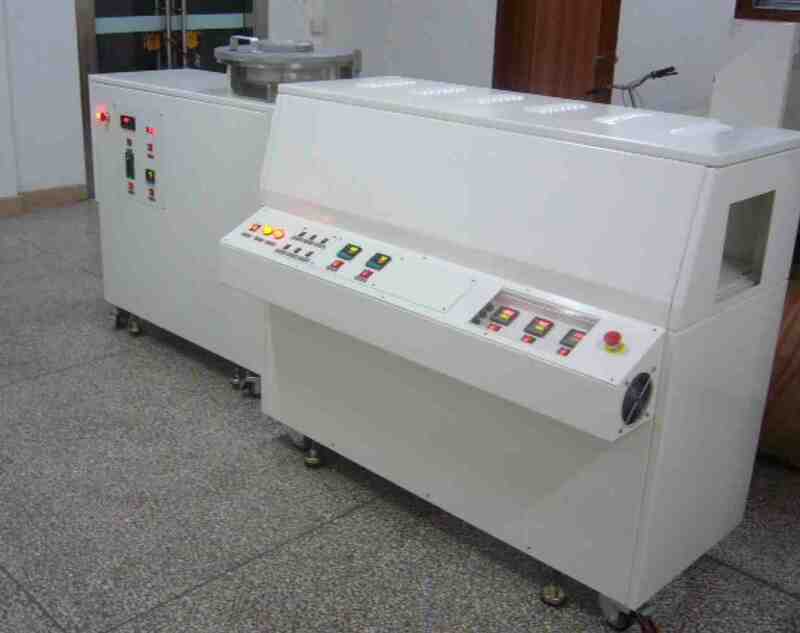 Also, the time taken to apply the coating can take many hours, dependent on the coating thickness desired. What variables control the quality of the vapour deposition coating finish? The operator skill: The control of the Parylene system and the material variables require a high level of skill and knowledge. Preparation knowledge: The Parylene material may require surface preparation If the circuit or substrate to be coated. This can be very difficult to achieve and experience of processing Parylene is normally required. Cleanliness: The Parylene type materials do not adhere well to some surfaces. Cleanliness of the surface and their treatment can be critical. Masking: The Parylene process is a vapour deposition process. Therefore, the masking must be perfect to avoid leakage into the wrong areas of the circuit board or substrate. Circuit Board Design: Some circuits are just not suited to the vapour deposition process. What are five disadvantages of the parylene coating process? More Information can be found in the Alternative Coatings Section: Parylene.